In order for a business website to continuously generate leads and drive potential customers into the site, there are certain enhancement must-haves to acquire for best results. It’s true that B2B (business to business) companies simply can’t operate without the use of a website. 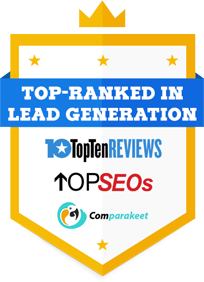 So if you’re looking to find the ultimate ways to boost traffic and lead generation this year and in the future, check out the following tips to help you out with your current marketing goals. Today, online visitors demand for symmetrical organization of web features including appealing content and design. But the main thing they want is easy-to-navigate site for better user experience. Also, websites need to provide visual relief as well as convenient browsing for increased sales leads. For wider audience, you can simply provide links to the site. Some of the popular social media platforms you can use for social sharing include Facebook, Pinterest, Instagram, and Twitter. However, be sure to provide shareable content for successful share buttons. Since content is king, another basic requirement is compelling and relevant webpage content. You will know if it’s effective when you get more conversions after providing the content. Don’t forget to regularly update your articles and blog posts for better exposure and higher ranking. When it comes to readability, websites need to provide simple navigation and easy to understand texts and design. Your font style and size should be readable to all types of audience in order to make more sales leads. 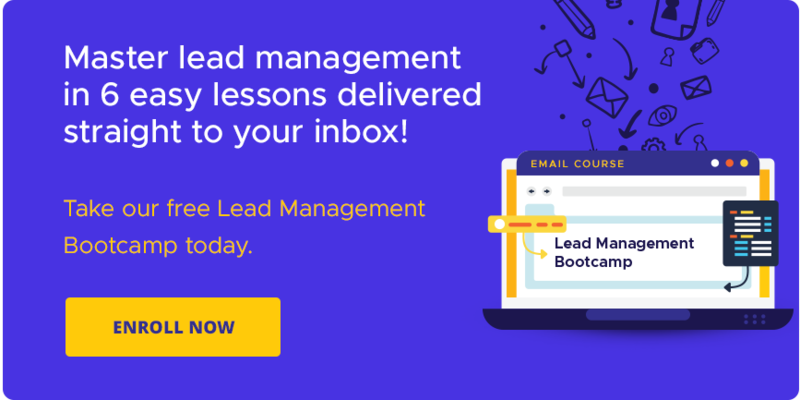 Lead capturing tools like fill forms play a vital role in any business site. This provides essential information to the website’s database while recognizing potential leads. On the other hand, poorly crafted fill forms can only give web owners fruitless advantage. 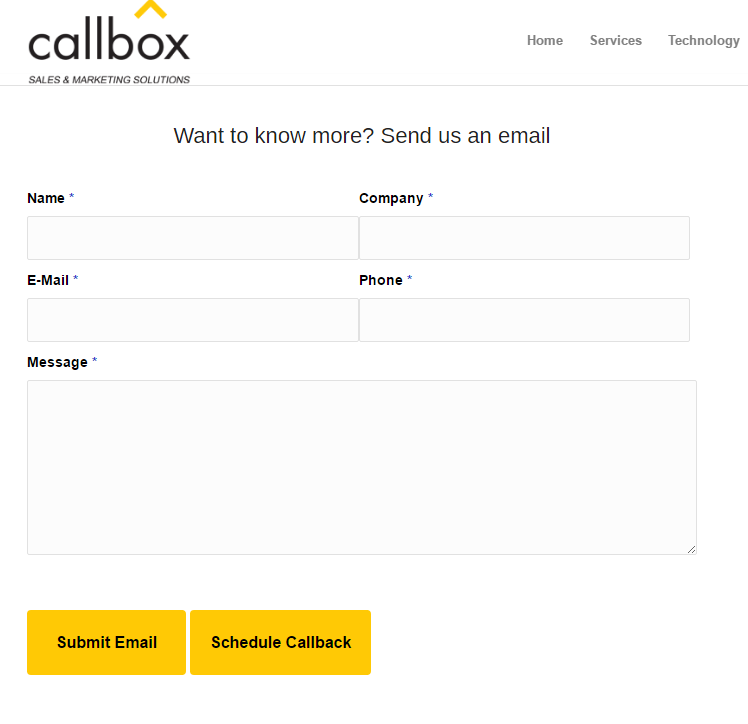 So make sure to create a fill form that is short and easily understandable to help visitors in filling it out. Of course, when creating a web design, colors are important as they give life to the overall site structure. This contributes to the appeal of the website as well as its functional purpose. The secret to a long-lasting web aesthetic is regular maintenance. Just like content, it’s also important to focus on your numbers. This is actually indispensable in terms of identifying the overall progress of the website. For instance, it determines how much following is gained for the last few days. It will also keep you alert when it comes to using Google Analytics in recognizing potential issues in your website that might be thwarting your progress. Plus, it will help you determine which areas to improve based on the analytics you’ve acquired. Websites are lead-generating tools that ultimately support B2B companies across the globe. If you want to see progress in your marketing sales, then you need to take a closer look into your web performance. and Increase numbers of Qualified Leads in Singapore!